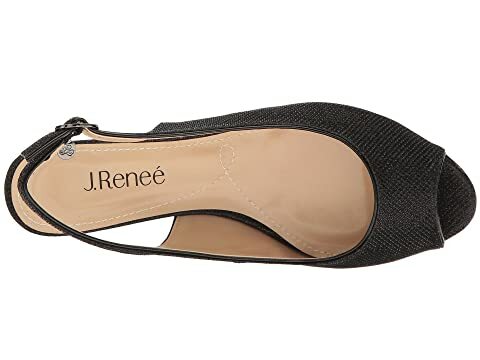 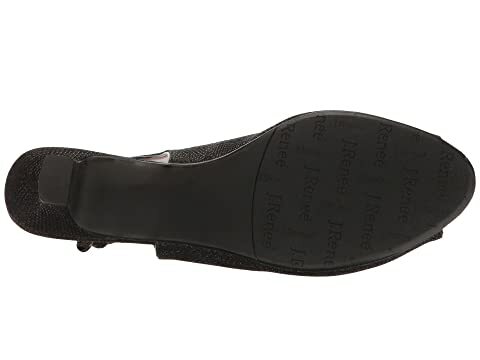 The classy and contemporary Jenvey is just what you need for your next outing. 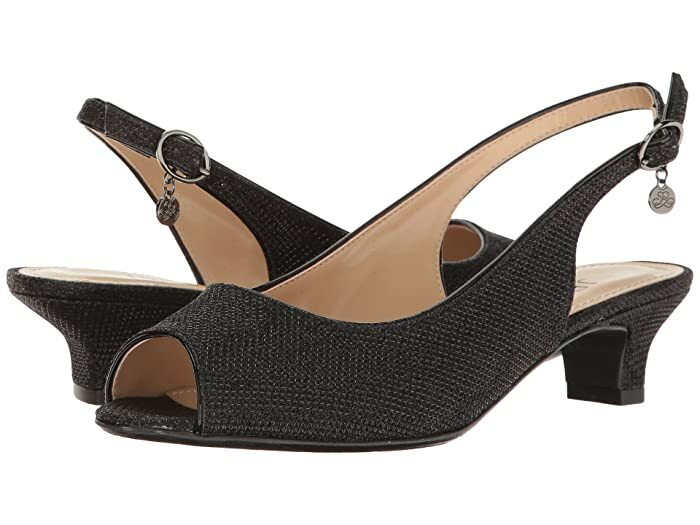 Satin fabric upper with an open toe. 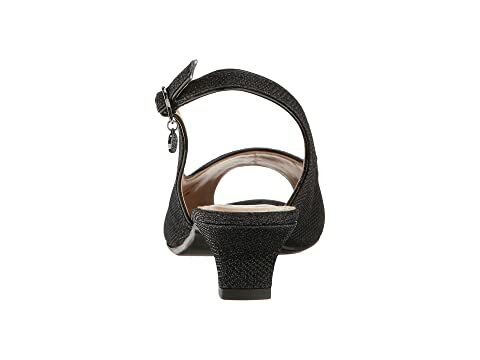 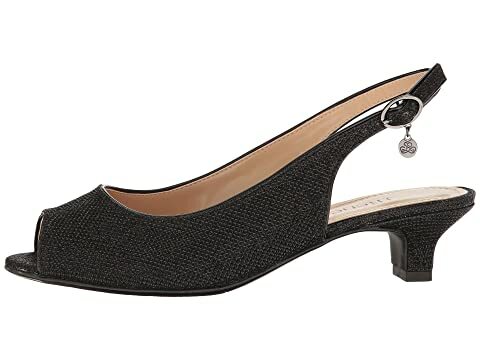 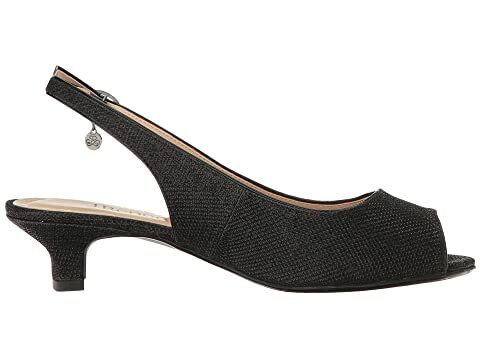 Slingback strap with adjustable buckle closure at ankle.